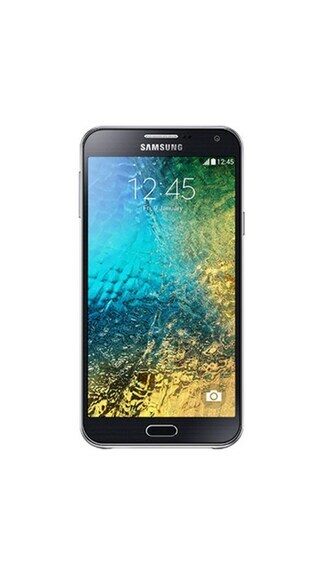 Paytm is offering best Price on Samsung Galaxy E7 (Black) Mobile . Here we can get 8% Off + 15% cashback on this Product. Coupon Code : GET15 . Use this coupon code to get 15% cashback on this Product.